For 40 years the Saharawi people have been caught between two harsh realities: life in desert refugee camps and life under Moroccan occupation. These realities go largely unreported, and the voices of those living in Western Sahara go unheard. Moroccan authorities deny entry to foreign journalists and strictly prohibit press freedoms in the territory. Despite the media blackout, Saharawi media activists document life under occupation. Watching Western Sahara curates and shares videos from Saharawi media activists. These videos provide a rare window into the day-to-day life of Saharawi people who take risks to expose human rights abuses in Western Sahara. The panel discussion contextualizes the footage, providing insights into the realities of the often silenced Saharawi and the human rights implications in what a UN commission considers the last colony in Africa. This entry was posted in Human Rights, Political issues on February 16, 2017 by appleton. 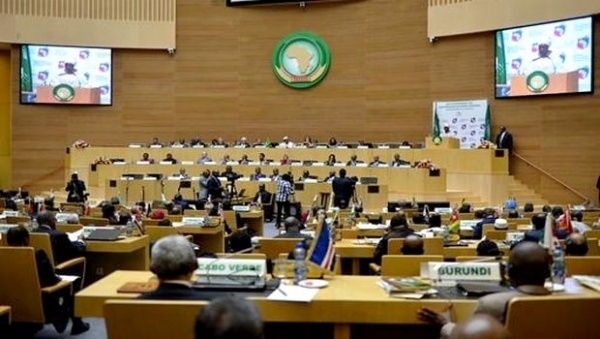 Morocco was admitted to the African Union at the recent AU Summit. Until now, it was the only African country not to belong to the AU. 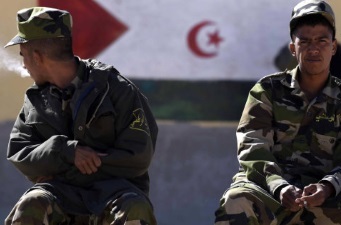 Morocco left the AU’s predecessor, the Organisation of African Unity, in 1984 after the body recognised the independence of Western Sahara, which is still illegally occupied by Morocco. This entry was posted in African Union, Human Rights, Political issues on February 15, 2017 by appleton. 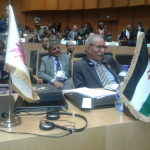 The inclusion of Morocco back into the fold is a shame on the African Union when the unresolved conflict of the Saharawi people still hangs in the balance. 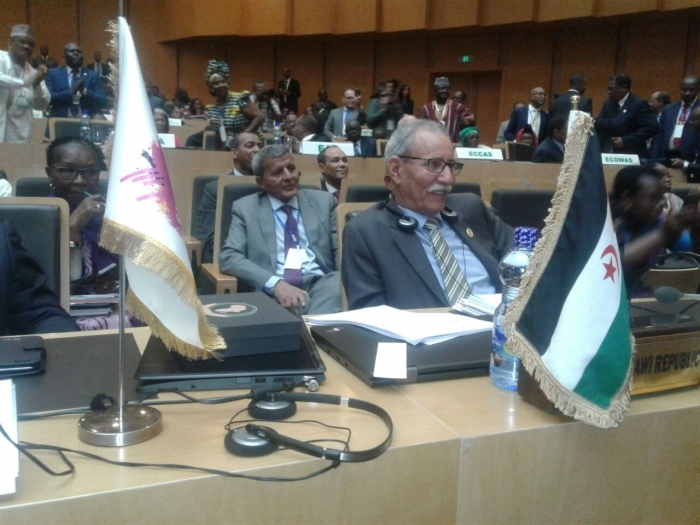 The President of the Republic, Secretary General of Frente POLISARIO, Brahim Gali affirmed from Addis Ababa that the accession of the Kingdom of Morocco to the African Union commits him to contribute effectively to the implementation of the UN-AU peace plan in Western Sahara and respect the sovereignty of the Sahrawi Republic over its territory. 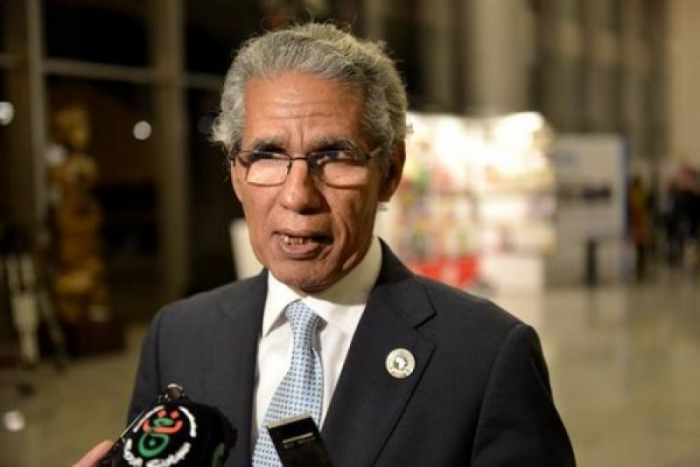 “The Sahrawi Republic is willing to negotiate with Morocco to put an end to the colonization of our territories in accordance with the international law and the respect of the Sahrawi people’s rights,” Ould Salek told APS on the sidelines of the 28th Summit of the African Union (AU), being held in the Ethiopian capital. This entry was posted in African Union, Human Rights on February 15, 2017 by appleton. 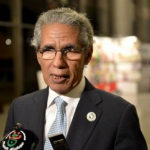 The African National Congress (ANC) expressed on Tuesday its regrets over the African Union’s decision to readmit Morocco into the organization, which represents an “important setback for the cause of the Saharawi people”. 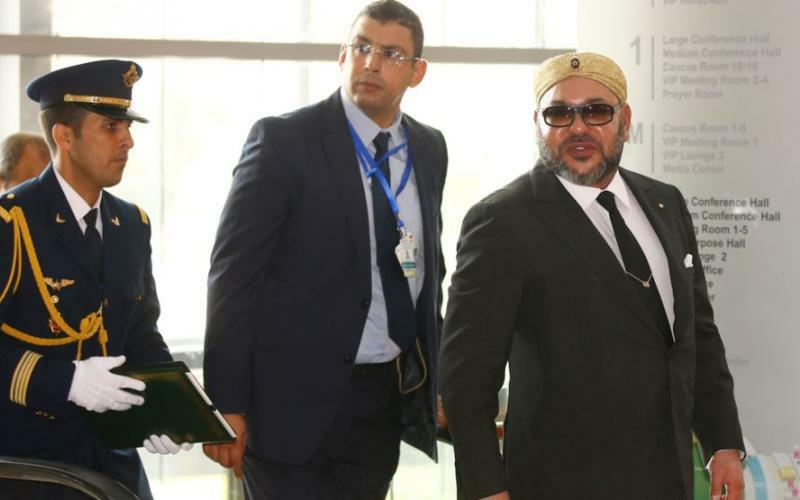 “The African National Congress (ANC) notes the regrettable decision of the African Union (AU) to readmit the Kingdom of Morocco to the organization. 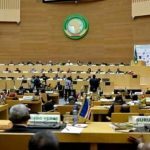 This entry was posted in African Union, Political issues on February 14, 2017 by appleton.